Hiring? Toptal handpicks top Shopify website design experts to suit your needs. Shopify powers more than half a million eCommerce businesses in 175 countries. Since 2012, the number of merchants on the Shopify platform has grown an average of 74% annually, and these merchants have achieved over $55 billion in sales as a result of Shopify being one of the best known and easiest to use eCommerce platforms today. With Shopify taking care of domains, hosting, all back-end, and some front-end functionality, more time, money, and resources can be spent on UX design. By 2021, eCommerce sales worldwide are expected to reach a new high of $4.9 trillion, and with substandard UX design being one of the biggest contributors to abandoned checkouts, it’s more than clear the implementation of eCommerce best practices will continue to prove highly effective. In this article, we’ll explore the top Shopify design tips. What Features Does Shopify Have? Similar to the way brick-and-mortar stores are organized by department so customers can locate specific items by asking a staff member, online shoppers need the ability to browse, filter, and search so they can find what they’re looking for easily and quickly. 40% of eCommerce customers abandon websites that take longer than 3 seconds to load, which suggests how impatient they are when it comes to product discovery. 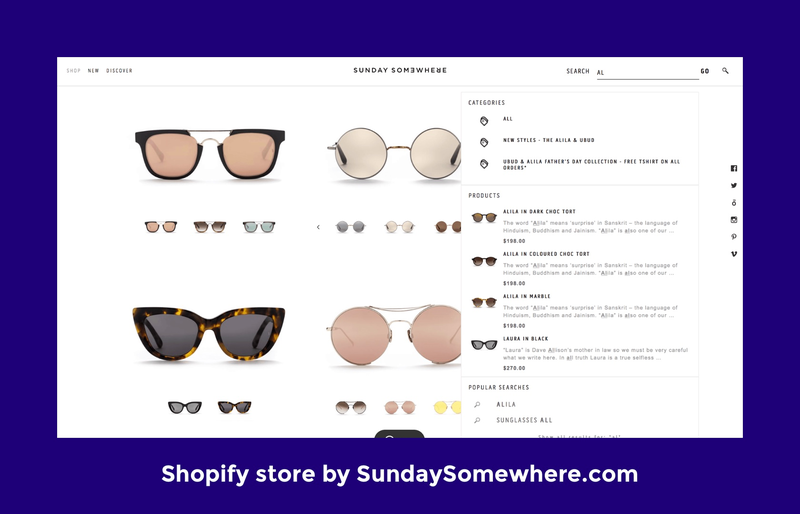 Luckily, Shopify has a number of features that makes it easy to build custom navigation, organize products and categories, and implement search functionality. Presenting the customer with too many options may cause analysis paralysis (when there are too many available options to effectively make a decision results in frustration and abandonment). By designing a custom navigation, we can prioritize products and “collections” that convert most effectively—for example, visibly displaying the “Desk” collection if desk products are the most popular. These custom navigations can also be edited in the Shopify CMS to enable casual A/B testing. Visually speaking, the best-converting Shopify themes display the title of the collection clearly and use enough whitespace to help the user easily identify what they’re looking for amongst all the products, collections, and pages being offered. 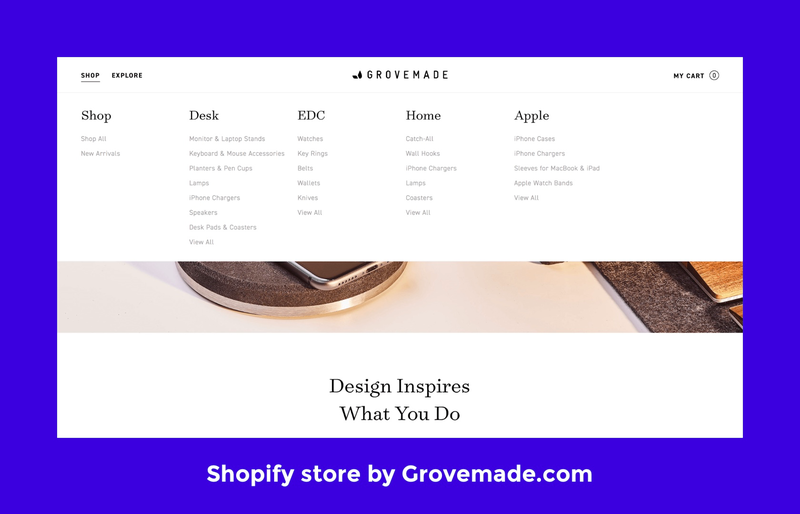 Shopify store by Grovemade, making use of an optimized navigation. A collection is an organized group of similar products. 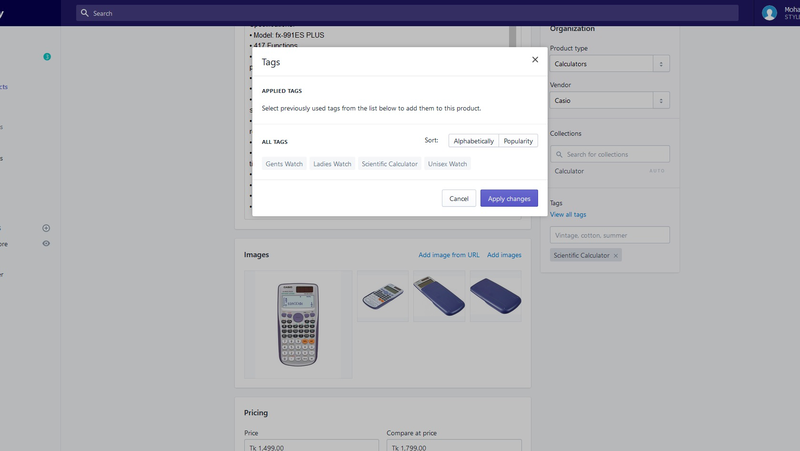 Products can be sorted into collections manually, or they can be automatically sorted based on a matched criteria (for example, if the product title contains a certain keyword, has been assigned a certain tag, or falls within a particular price range). Collections can also be temporary (i.e. seasonal or for a limited-time sale) ensuring that Shopify website designs are always relevant, timely, and, most of all, highly-converting. While these collections are defined behind-the-scenes, it’s useful for eCommerce designers to be aware of this functionality when designing for Shopify. Assigning tags to products on the Shopify platform. Effective product filtering using tags. 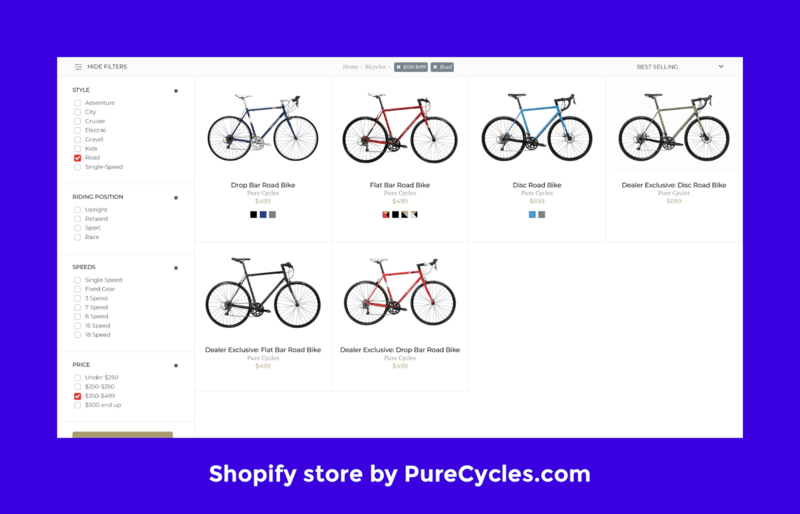 Shopify store by Pure Cycles. Search functionality is useful for customers who know exactly what they’re looking for and is especially important for mobile shoppers who find browsing and filtering frustrating due to the natural awkwardness of interacting on a mobile device. A comprehensive but well-structured search by Sunday Somewhere. Shopify offers all the features needed to hook eCommerce shoppers and fluently guide users straight to the checkout. If we combine these features with eCommerce best practices, we can push the number of abandoned checkouts below the average statistic. What makes a good eCommerce website is imagery that captivates users emotionally. To that end, Shopify allows for multiple images and product variants to be uploaded. Nevertheless, as a Shopify best practice, display at least one of these product images in-scale (i.e. surrounded by other objects to illustrate how large the product is) to set expectations. Customers want to conduct a thorough investigation of the product before they commit to buying it, to ensure that all product images are vivid, high quality, and zoomable. A visually captivating product page by Hardgraft. 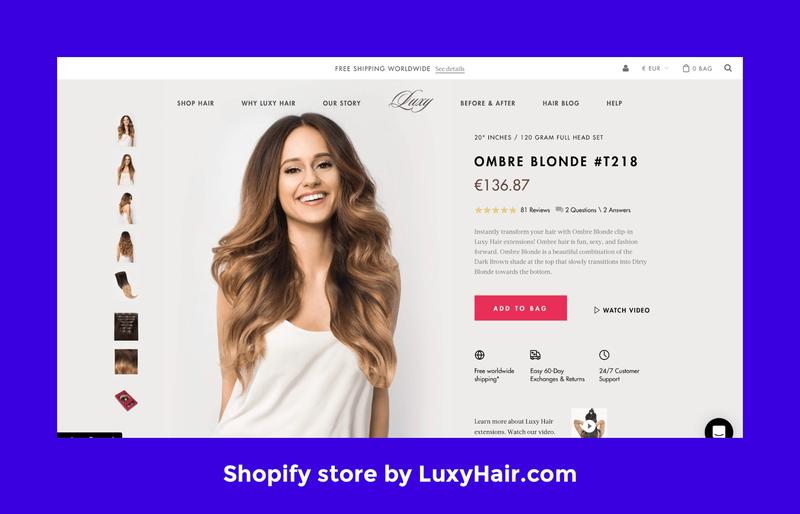 Luxy Hair uses careful product presentation design to clarify important information. According to the Baymard Institute, lack of trust is cited as the reason why 19% of customers abandon at checkout. Fortunately, all Shopify stores ship with SSL (secure checkout) by default, but they also allow customers to leave reviews as social proof. Social proof is an undeniable way to skyrocket conversions by empowering trust on eCommerce websites. According to Bright Local, 88% of consumers trust online reviews as much as a personal recommendation, so it’s essential to nudge previous customers to leave reviews and indicate this within the customer journey. Most Shopify themes also take advantage of Schema markup to integrate these ratings directly into search results. Implementation of product reviews. Shopify store by MVMT Watches. Besides social validation, consider building customer confidence by implementing a live chat solution such as Intercom, Zendesk, Drift, or Kayako. Shopify allows for integration with third-party services through their app store and via manual installation. All leading eCommerce businesses take advantage of cross-sell and upsell strategies. Tags, combined with analytics and A/B testing integrations such as Optimizely’s Web Recommendations, can help designers empower businesses to improve conversion rates by displaying alternative or additional items that customers may be interested in. 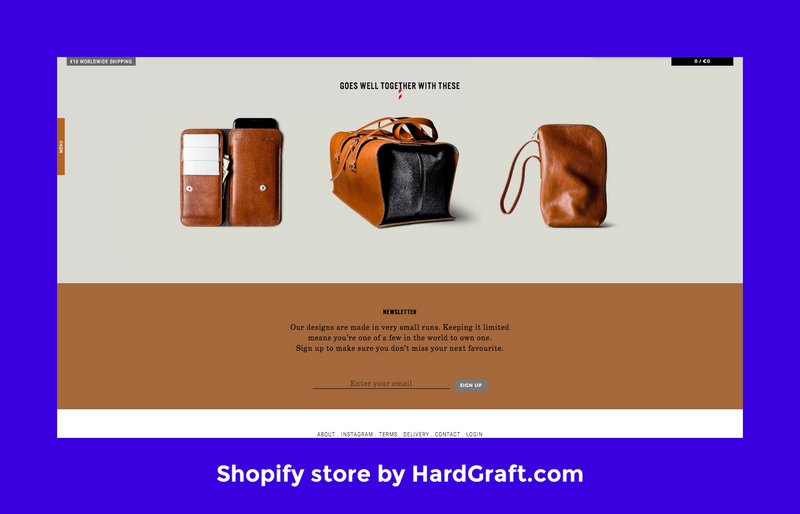 Hardgraft uses compelling upsell strategies. Integrations such as Web Personalizations by Optimizely, in combination with Shopify collections and tags, allow data-driven businesses to segment audiences based on their interests and previous purchase history and change the page content accordingly. With anticipatory design techniques, Shopify stores can display more relevant content, keeping audiences engaged for longer, and thus more likely to convert to a sale. Personalization is key to boosting the financial bottom line of any eCommerce business. According to Baymard Institute, “the site wanted me to create an account” is the second most common reason (standing at 35%) why customers abandon their checkout without purchasing anything. 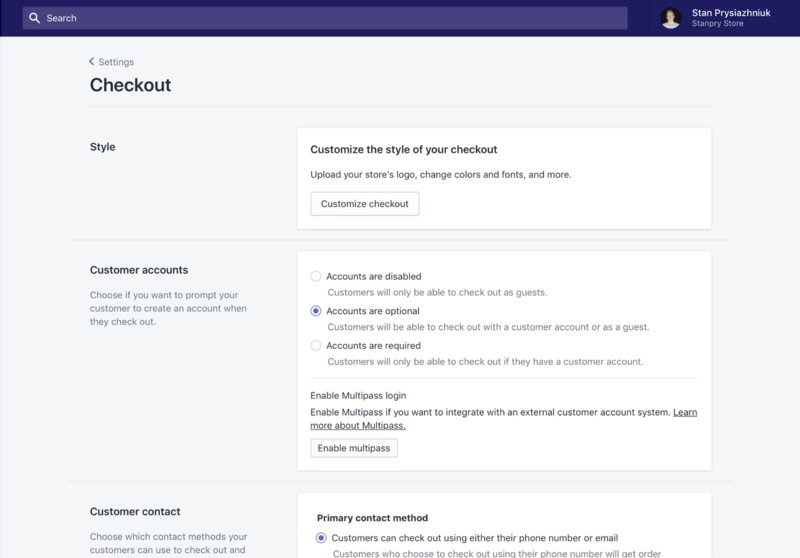 Shopify recommends allowing guest checkout (especially on mobile), and to that end, it’s the default option to have customer accounts disabled. Shopify allows both customer accounts and guest checkout. Attempting to solve abandoned checkouts without robust analytics is as effective as looking for a black cat in a dark room. Optimizing user experiences and checkout flows works best when it’s a data-driven process. Shopify designers can connect Google Analytics to Shopify and set up a goal funnel, which, after enough data has been collected, will illustrate exactly where customers are deciding they don’t want to continue with their purchase. 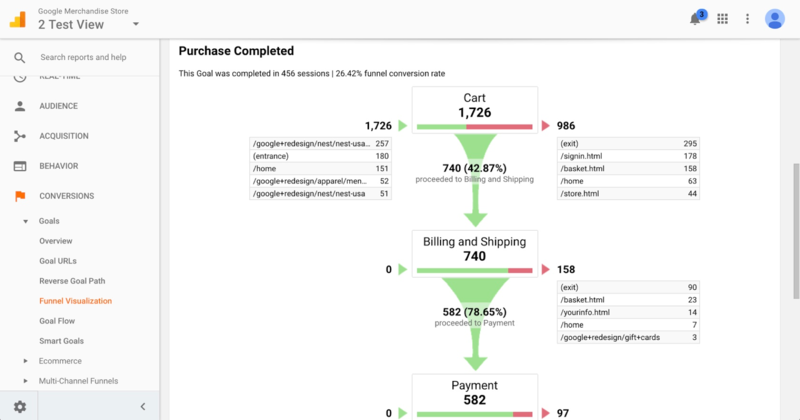 Goal funnel visualization using Google Analytics, by Patrick Han. For best results, integrate Shopify with tools like Crazy Egg, Hotjar, and Fullstory to observe these problem areas in more detail using heatmaps and visitor recordings. 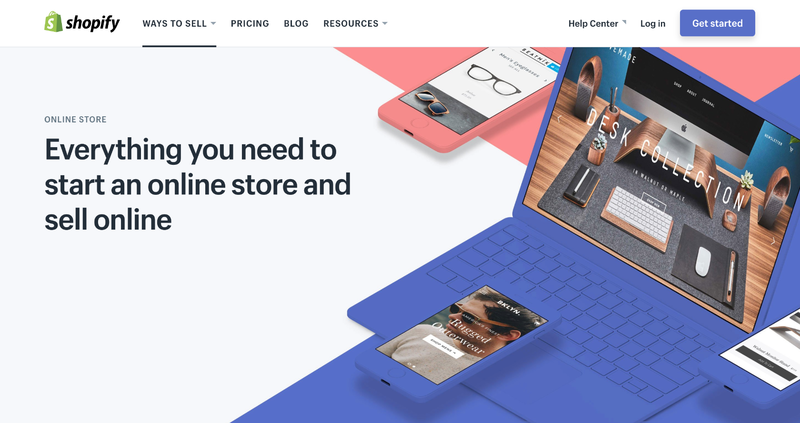 For designers to be able to better communicate the benefits and capabilities of the Shopify platform, and learn what solutions it can and can’t provide to clients, it’s best to open up a free demo store. Additionally, top eCommerce designers can become registered Shopify Experts, adding more credibility to their resume as a Shopify website designer. Read the Shopify blog for more Shopify tips and tricks. Shopify is an eCommerce platform designed to make it easy for businesses to set up a fully-functioning online store with a customized storefront and multiple payment options. Shopify is Level 1 PCI-DSS compliant in all six categories as defined by the Payment Card Industry Data Security Standard. All Shopify stores use SSL encryption. Which big companies use Shopify? Plenty of big companies use Shopify to power their eCommerce stores including Budweiser, The Economist, Penguin Books, Tesla Motors, and Red Bull. What are the tags on Shopify for? Shopify tags are used to categorize products, enabling store owners to easily build product collections, and users to filter search results when browsing for products. An eCommerce website facilitates online transactions, enabling customers to purchase goods and services online.